Which CPR level would you like to take? 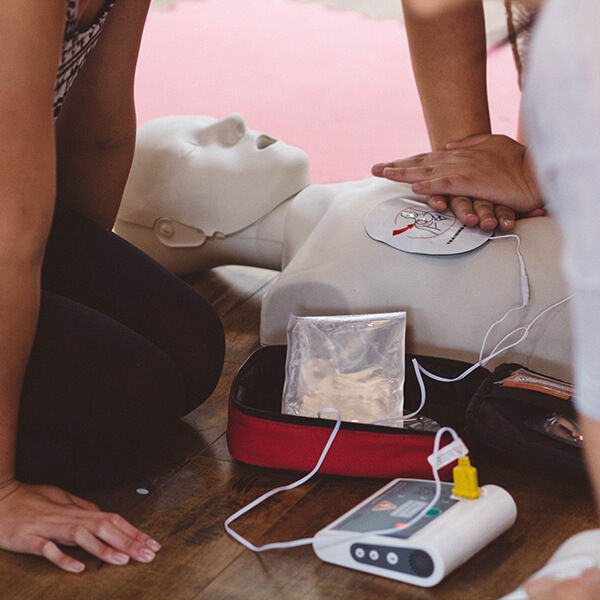 Refresh your basic Emergency First Aid, CPR and AED skills in this re-certification course. A Lifesaving Society or Red Cross certificate is provided upon successful completion. 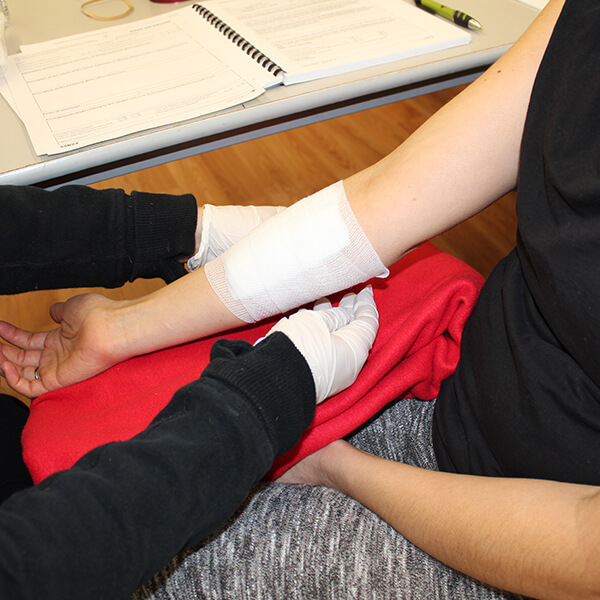 An Emergency First Aid certification may be required by those who work in fitness, health care, and childcare, including dental assistants, pharmacists, personal trainers, group fitness instructors, camp leaders and teachers. Pre-requisite: Old certificate card. 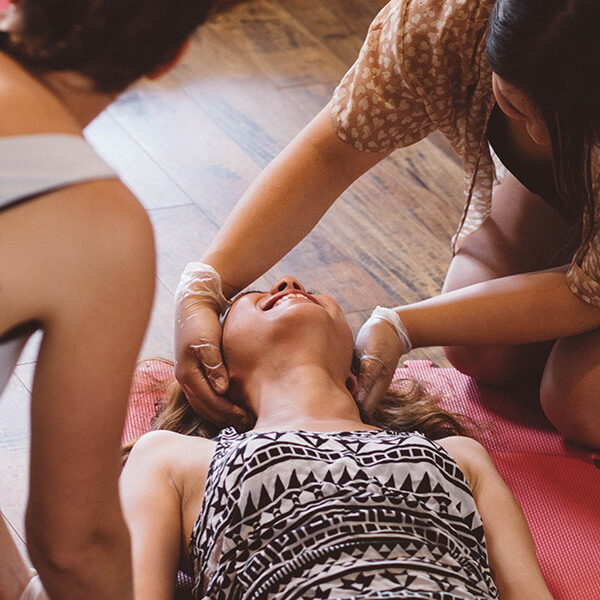 If you have not taken an EFA class before please check out our EFA full course options.